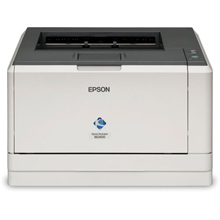 Increase your company’s efficiency with the Epson AcuLaser M2400D A4 series. 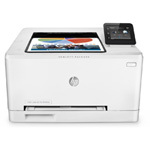 Waiting for your printer is now history as the M2400D Series printers offer outstanding performance, combining very fast printing speeds of 35ppm with a first page out time of just 7 seconds. 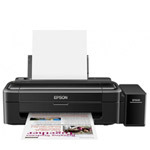 In fact, with its very small footprint and high speed the Epson AcuLaser is one the fastest desktop printers available. 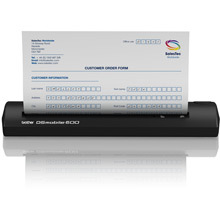 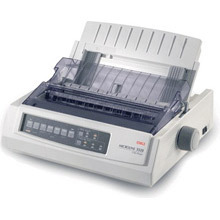 The Epson AcuLaser M2400D Series can easily cope with the demands of a busy office. 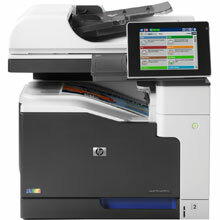 A monthly duty cycle of 50,000 pages, a low cost per page thanks to a high capacity toner, the ability to share on a network and an integrated duplex unit delivers a very affordable, reliable, business printing solution. 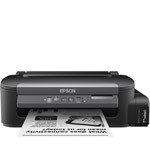 There is no need to compromise on quality – the Epson AcuLaser M2400D offers 1200 x 1200 dpi resolution for delivering professional quality mono documents. 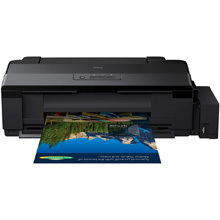 With the ability to print on a wide range of paper sizes down to A6 and up to 220g/m2 card, these printers are ideal for a wide range of printing applications. 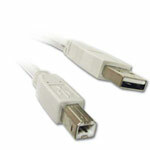 Offering numerous emulations, the M2400 fits into all IT environments – including genuine PostScript 3TM, PCL6, PCL5e. 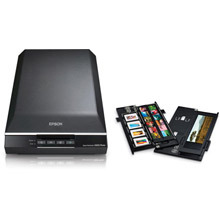 It also supports PDF1.3 for faster processing and printing of PDF documents. 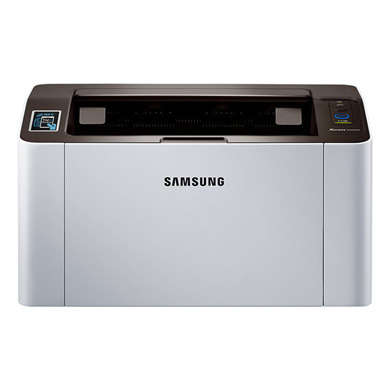 This ENERGY STAR qualified printer uses low power in standby mode and when printing, helping to keep energy impact low. 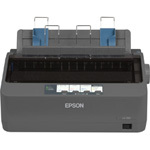 Epson’s Return Cartridge programme ensures environmental costs are kept low along with the running costs.